In partnership with Comunidad y Ambiente Adonai, Scotiabank Mexico supported the development of 50 young people in the northern region of Oaxaca by helping them remodel their school and shelter providing them an enhanced place to learn and to live. More than 30 Scotiabank volunteers supported this initiative. 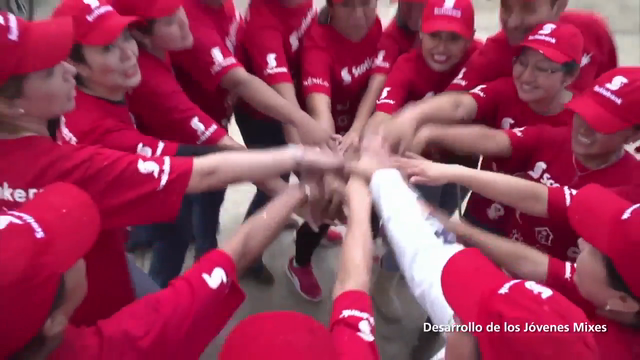 At Scotiabank we continue to promote the infinite potential of indigenous youth in Mexico.